 We supply a selection of toe jacks at SafetyLiftinGear, designed to aid the lifting of equipment with very low or high clearances. Our hydraulic toe jacks are suitable for a number of applications, from moving heavy machinery on construction sites, to lifting large items of furniture in warehouses. All of our hydraulic floor jacks and toe jacks are available to hire or buy, and come in both standard and swivel models. Each toe jack also has its own weight limit, allowing you to choose the right toe jack for the specific requirements of your application. Hydraulic Toe Jack 5 tonne. Toe Jacks, Swivel type, 5 tonne. Safe - Your hydraulic toe jack will come with an overload pressure valve. Versatile - Low profile makes the jacks ideal for use in confined spaces. Reliable - Each hydraulic floor jack comes with a 12-24 month warranty. Budget Friendly - Competitively priced and available to rent or buy according to your needs. If you have any questions about our range of toe jacks, or if you require a specific toe jack that you are unable to find on our website, please feel free to get in touch with us. You can also browse our full selection of hydraulic jacks here.